We know you hear the latest news and stories about UNO, but this is a special effort to connect with you about the current momentum happening at UNO. Momentum that is only possible because you are a Maverick. You have started something. 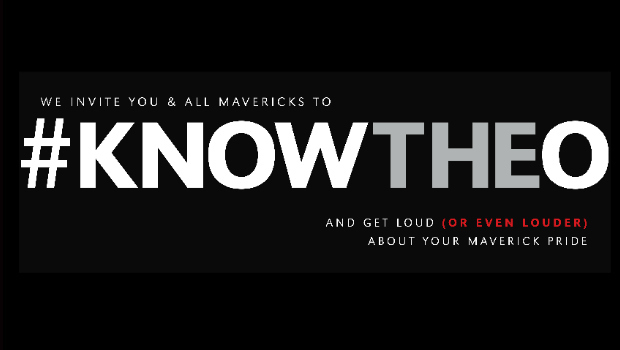 Mavericks in the Greater Omaha area started a wave that has been building for years to this moment. We have always been a community of independent thinkers who are willing to work a little harder, a little longer, challenge assumptions, and look at new ways of doing things. No brag, just fact.